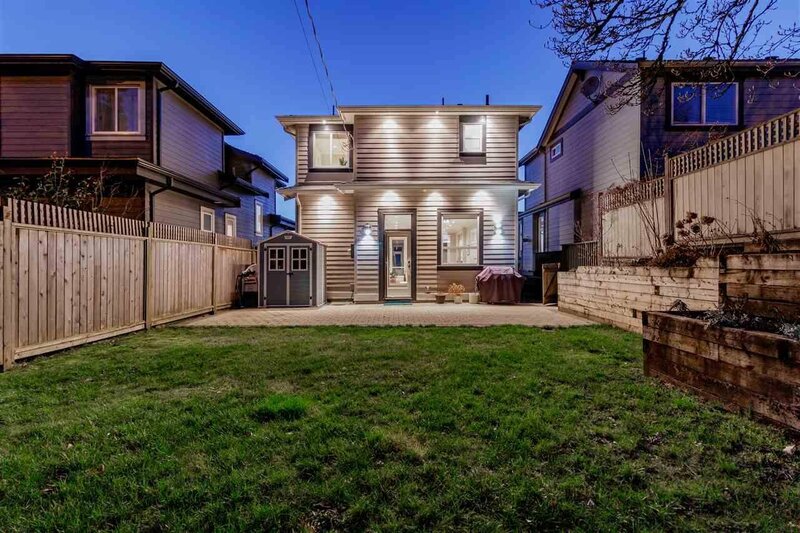 3634 Carnarvon Avenue, North Vancouver - 4 beds, 4 baths - For Sale | Niva Chan - Domicile Real Estate Corp. 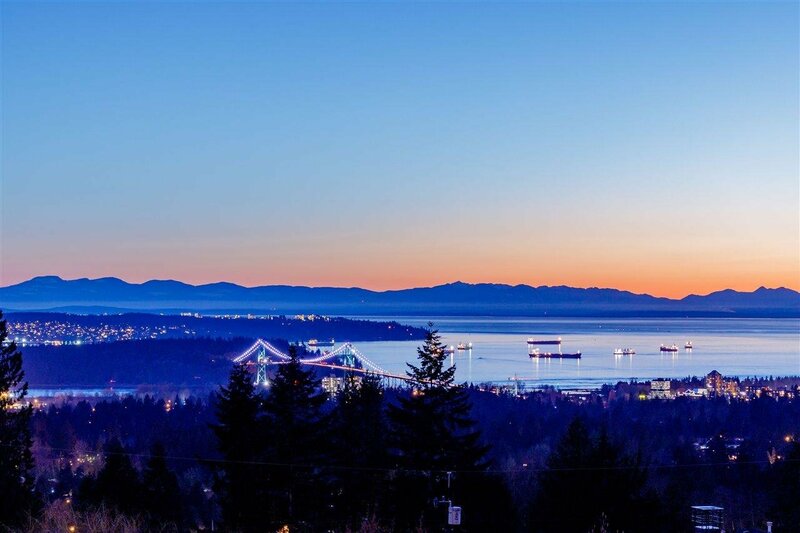 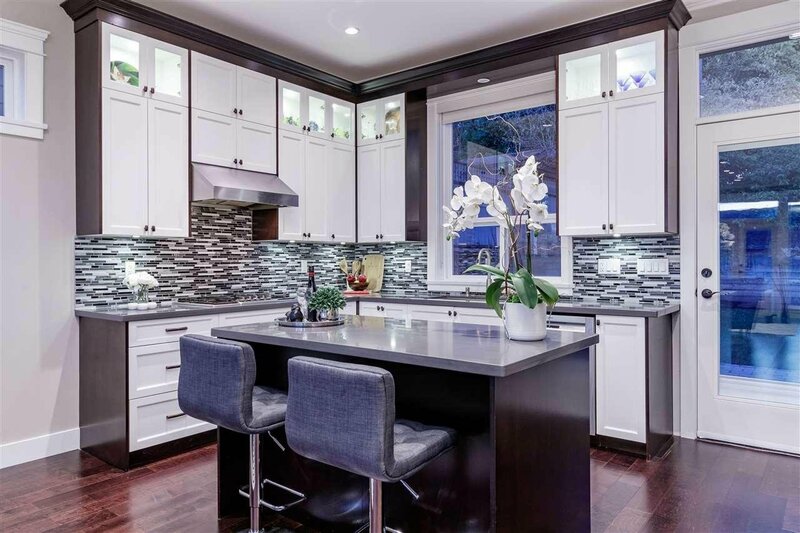 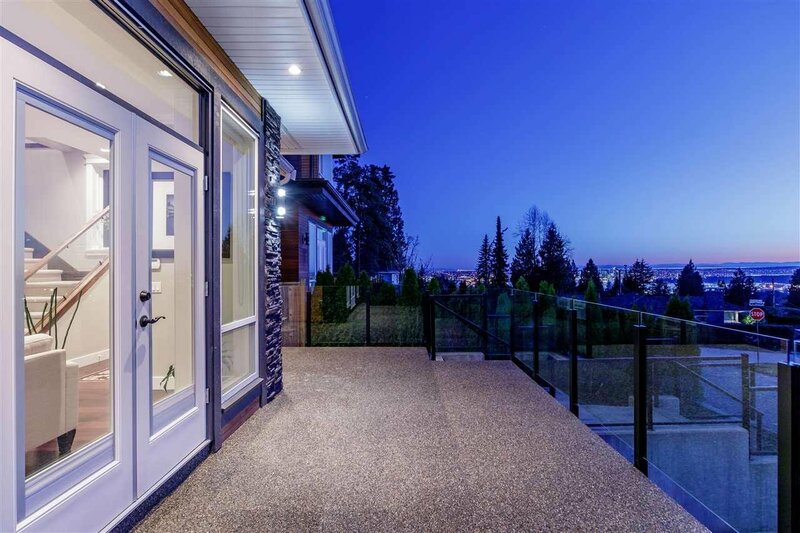 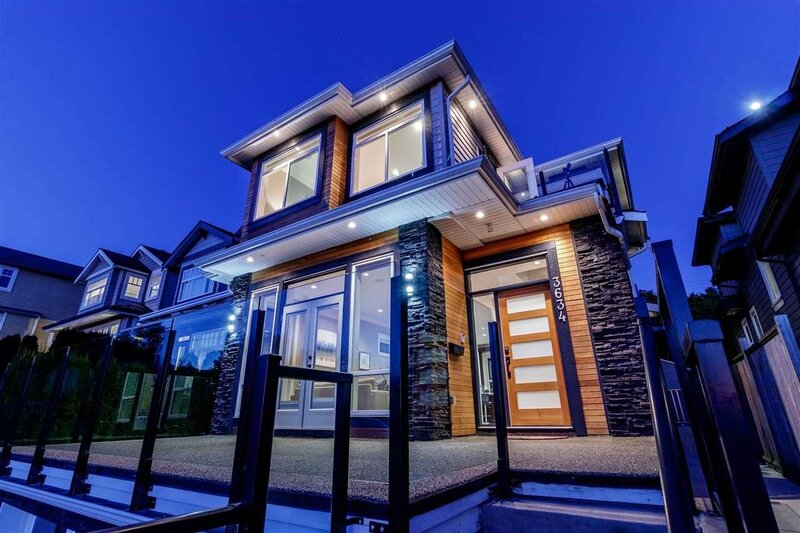 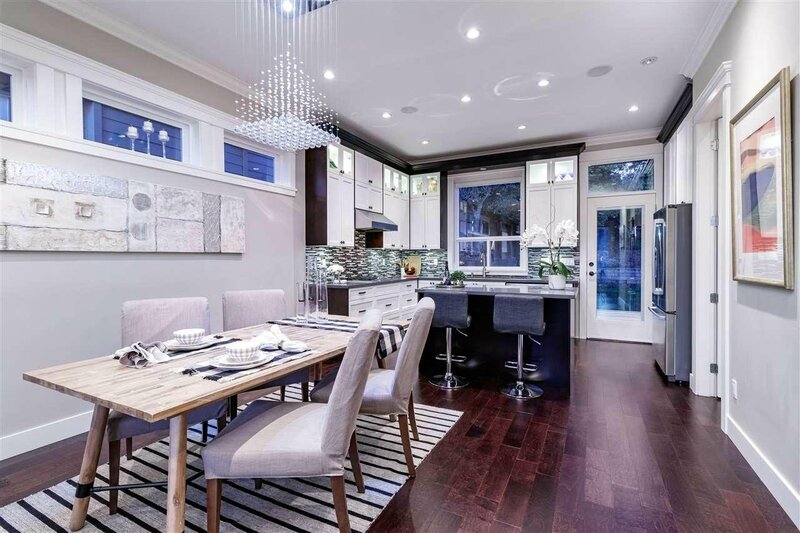 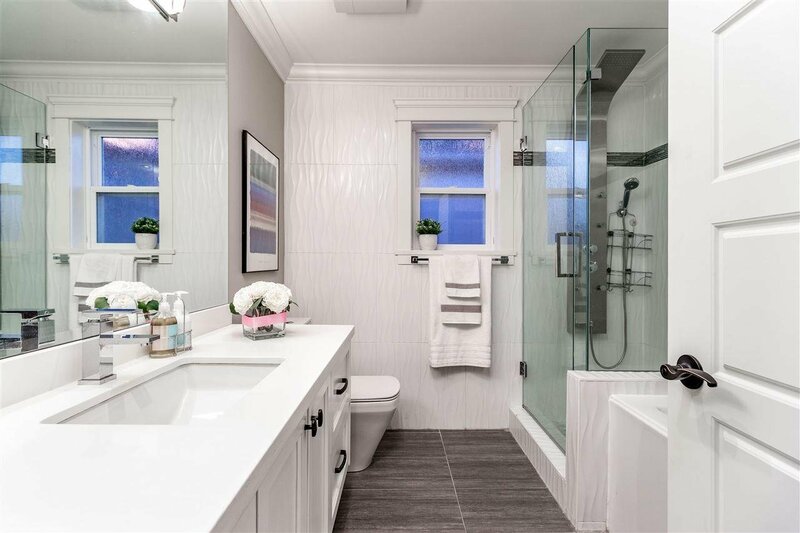 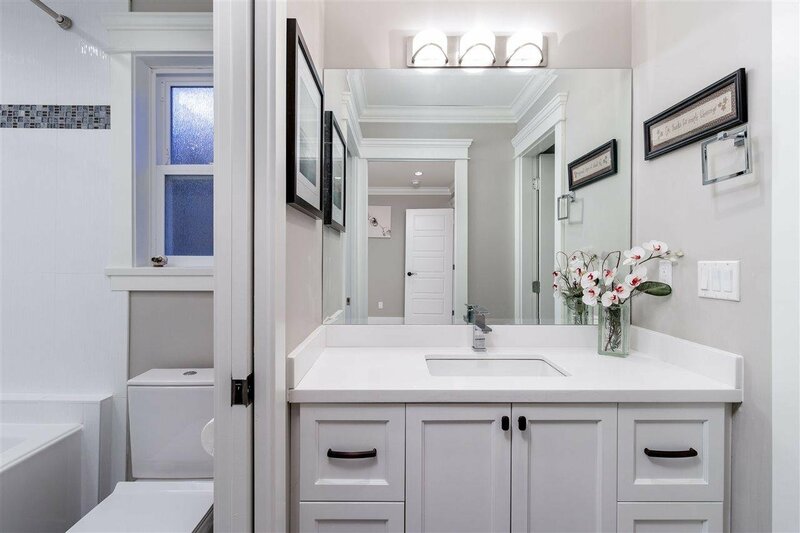 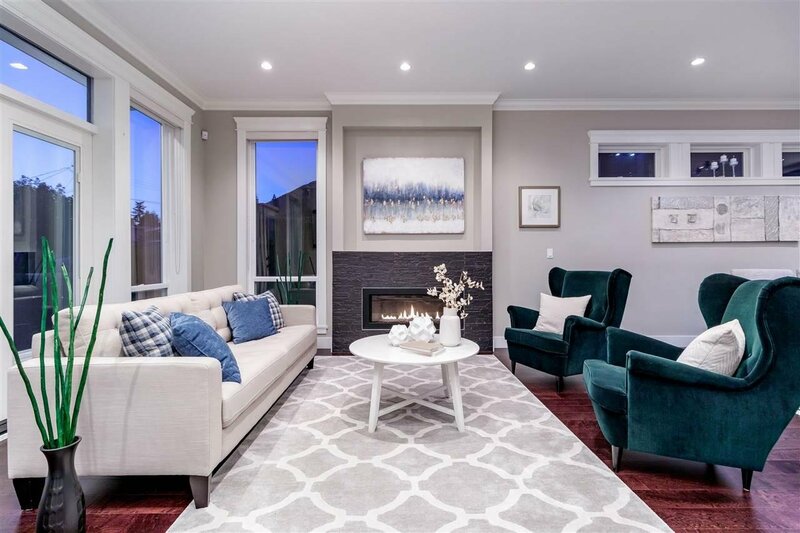 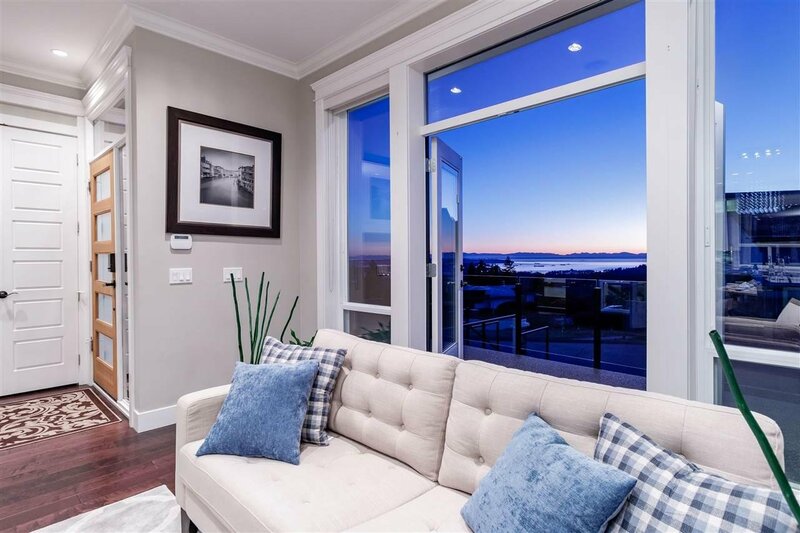 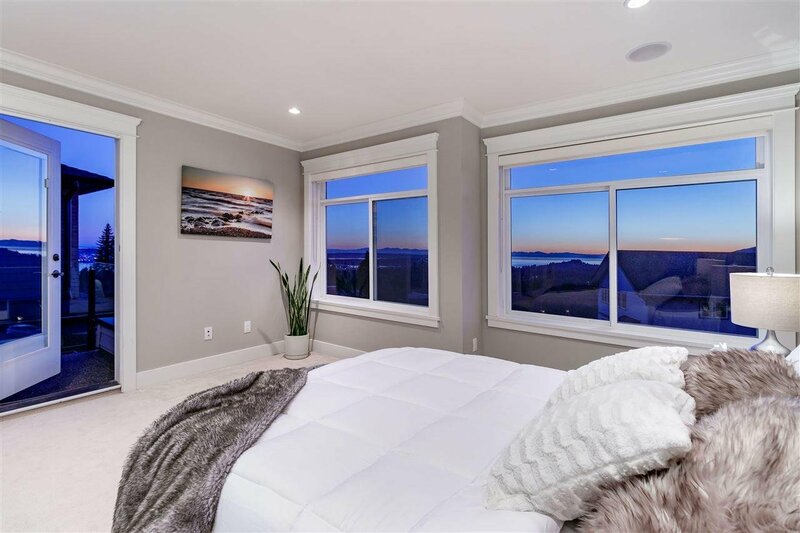 Located in the prestigious neighbourhood of Malborough Heights in Upper Lonsdale, this modern West Coast contemporary design home boasts panoramic views of Downtown Vancouver, Ocean & North Shore Mountains. 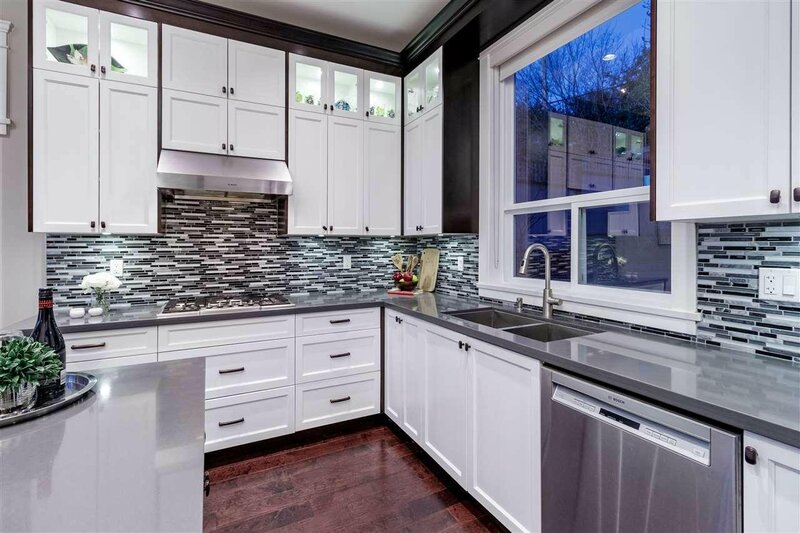 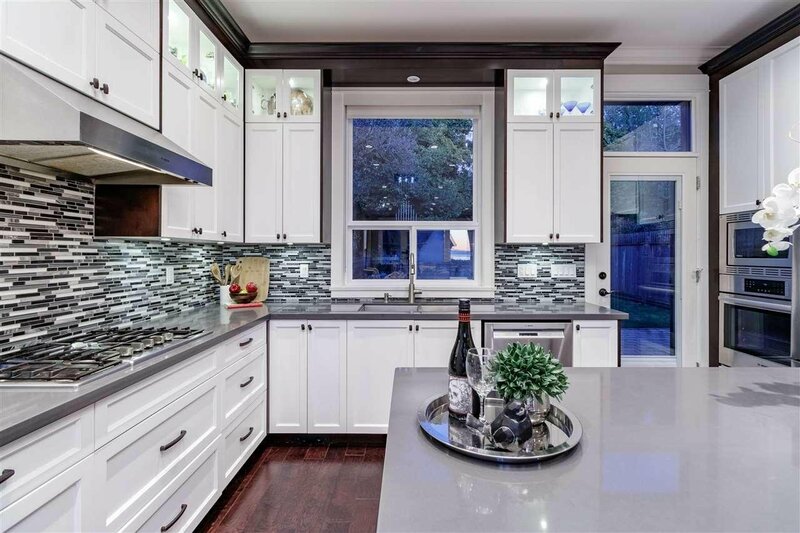 A functional open floorplan on the main includes a chef inspired kitchen with granite countertops, gas cooktop & designer finishes throughout. 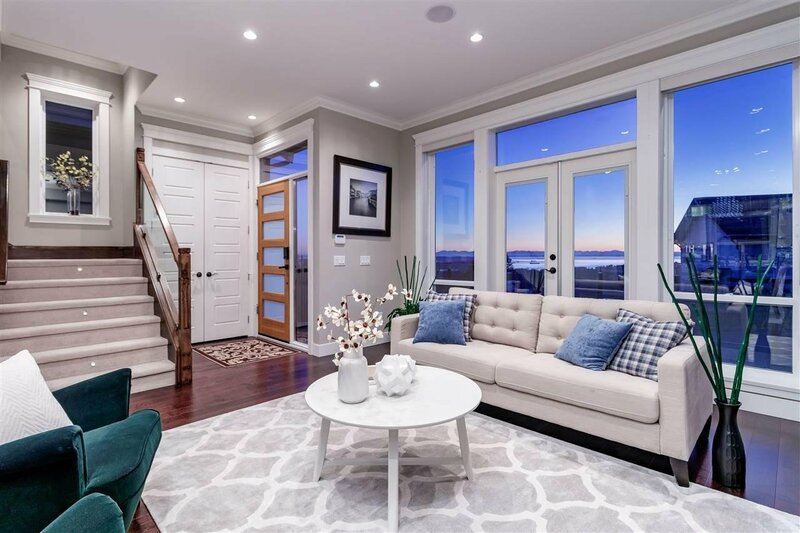 The spacious living area is highlighted by stunning French doors that open to a private deck with amazing views. 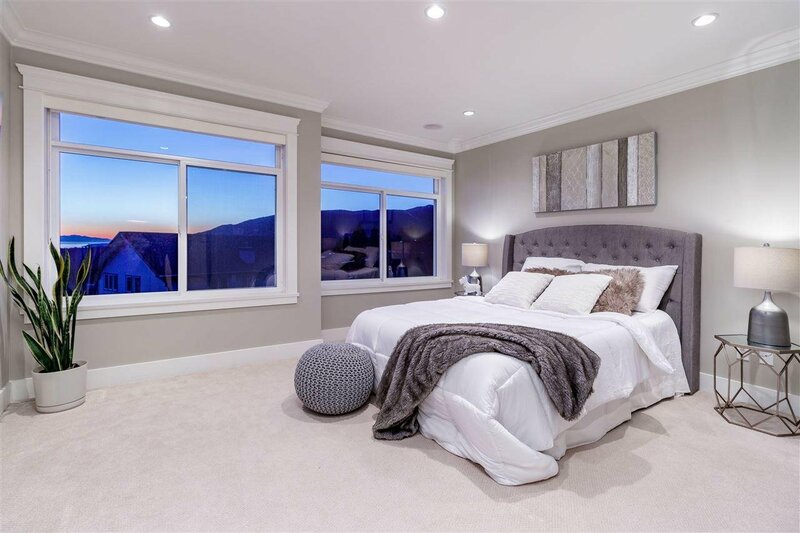 The master bed retreat above includes a spa inspired ensuite and balcony ideal for viewing the breathtaking sunset. 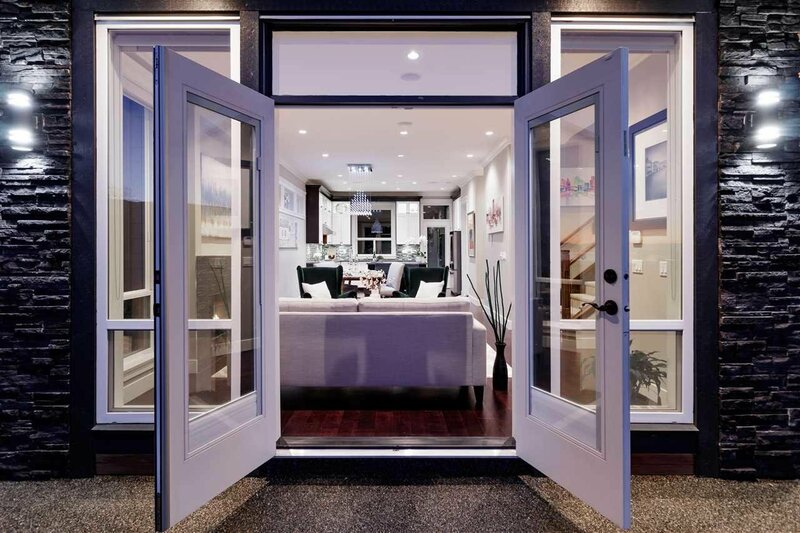 The finished lower level offers a flexible plan with potential for conversion to a rental suite with separate entrance. 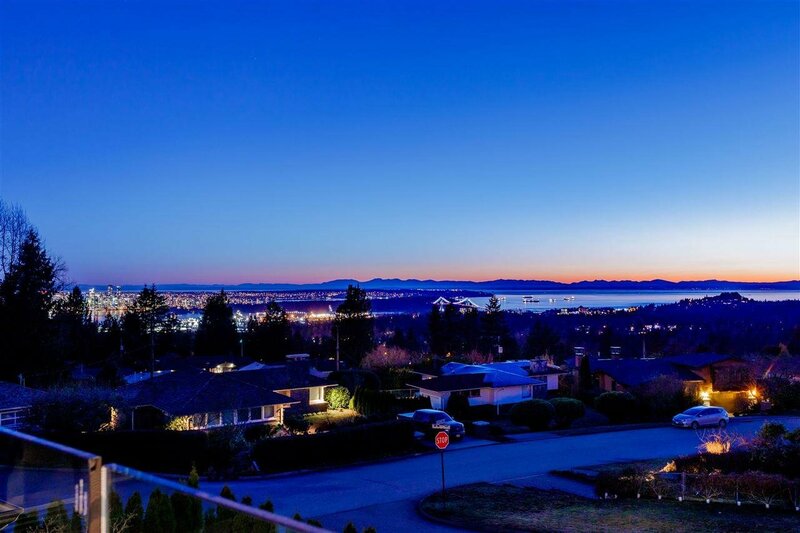 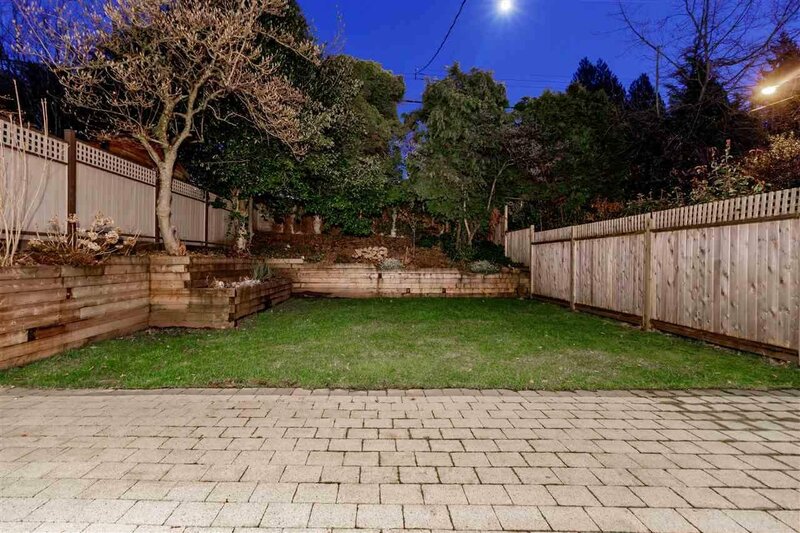 Within minutes to all amenities, schools & parks that Upper Lonsdale has to offer.